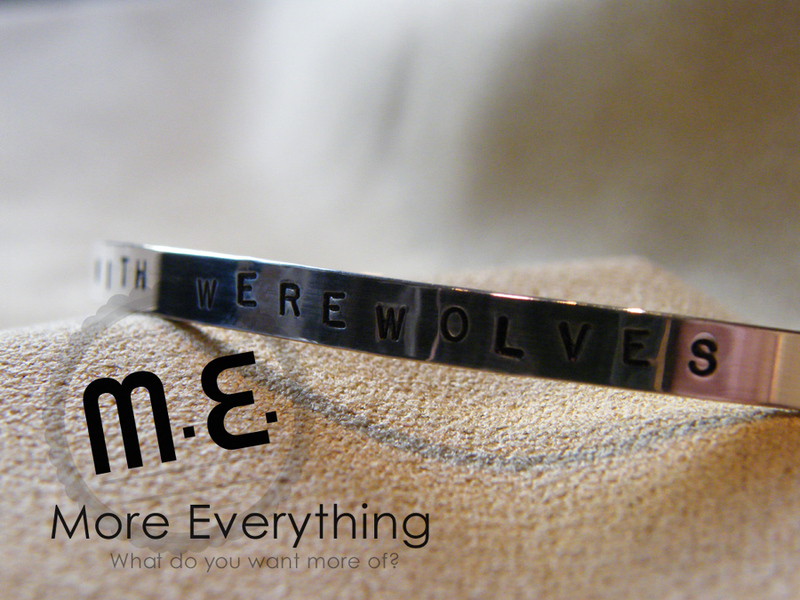 From More Everything: We’re designing a new line of jewelry inspired by our favorite books and one of our favorite subjects – vampires and werewolves, of course. 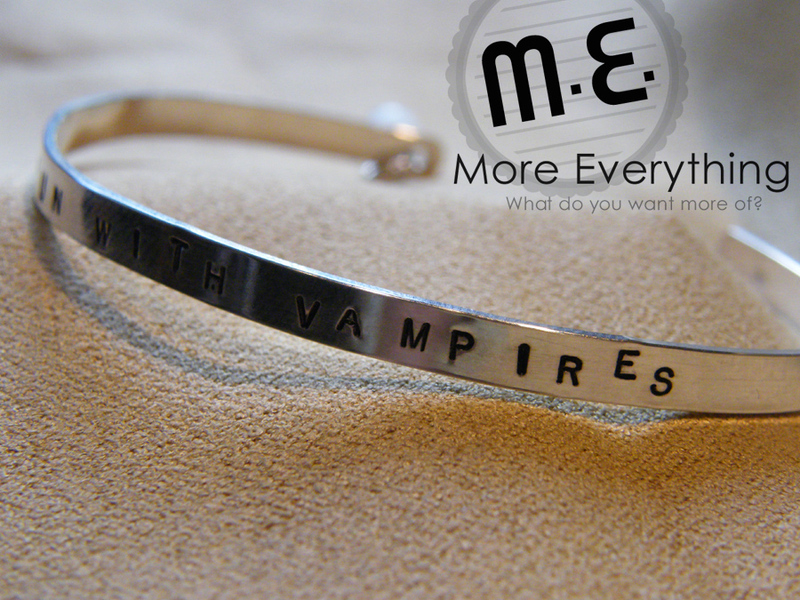 The first piece is a sterling silver wrist cuff, customized to declare your allegiance to the vampires or werewolves. The vampire edition comes complete with a cubic zirconia heart and garnet teardrop charm. 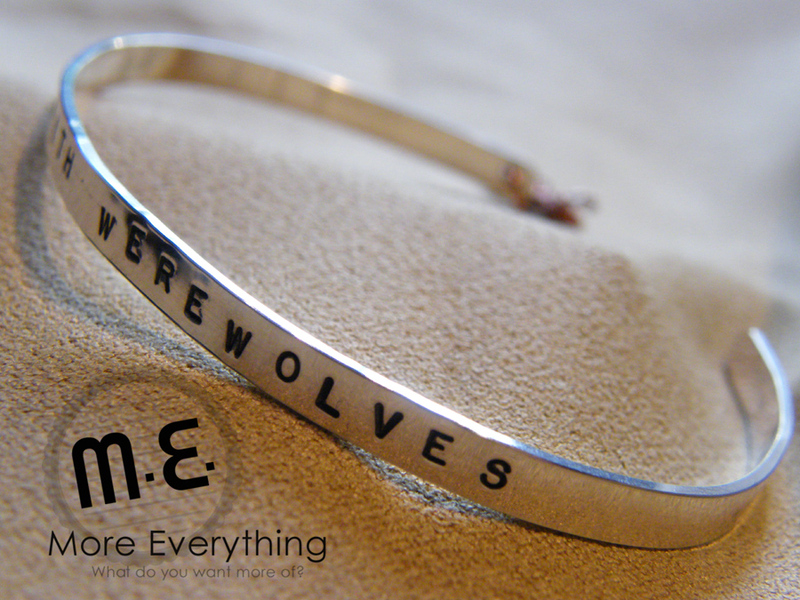 The werewolf version comes with a pewter wolf and mahogany obsidian charm. 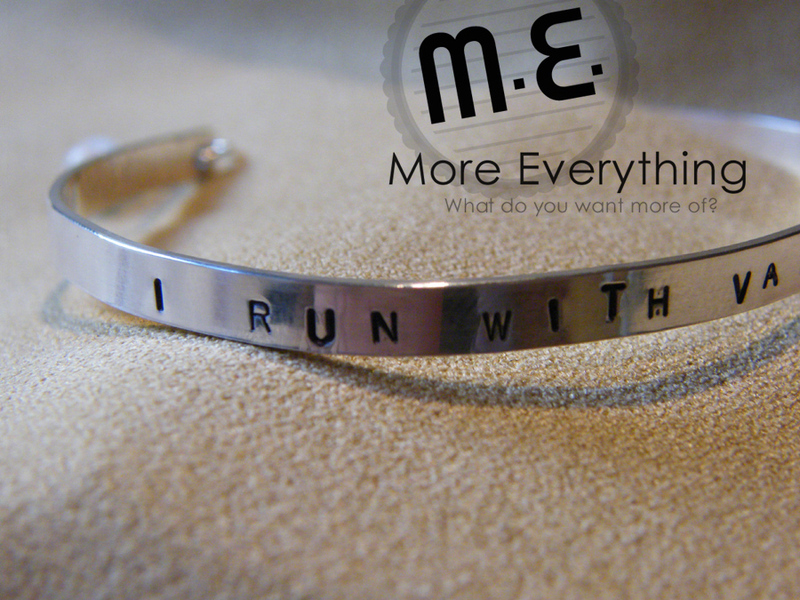 Visit the More Everything Etsy Store to purchase yours today! 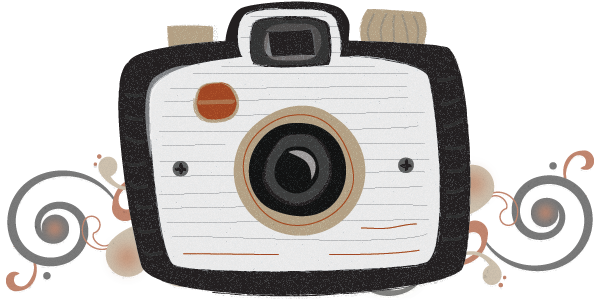 « Flashback: Now there’s just enough fluff in my TV schedule.